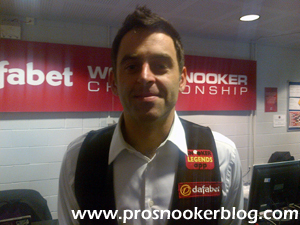 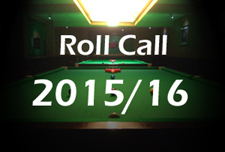 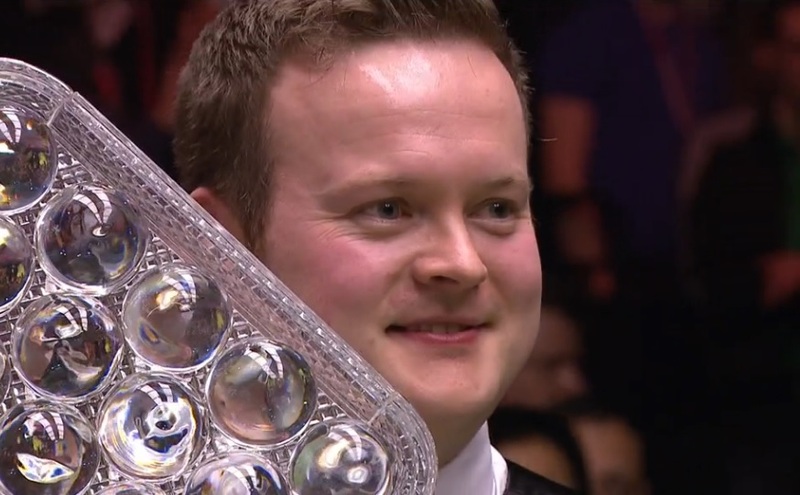 A short post during a period of rare downtime from the snooker tour to flag up two of the ranking lists to follow during the next few months as players look to qualify for this season’s Masters and World Grand Prix tournaments. 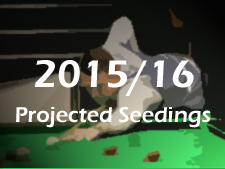 Here you can view the race to the 2016 Masters, which includes only points that will count towards qualification for the sport’s biggest invitational tournament, following the cut-off point this December. 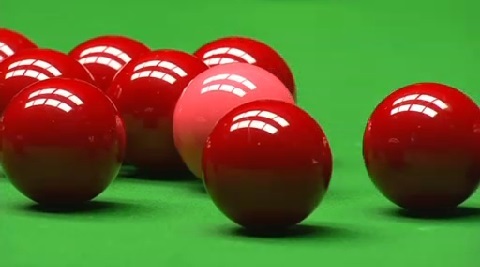 You can also view the race to the World Grand Prix list here, which will include prize money from the start of this season, through to the Gdynia Open next year. Snooker’s biggest invitation event, the Dafabet Masters, returns to Alexandra Palace in January, with 16 of the world’s top stars battling for the prestigious title. 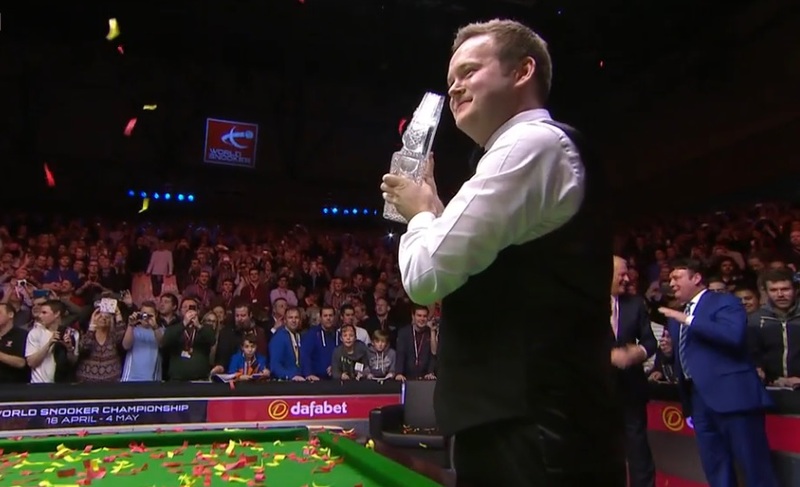 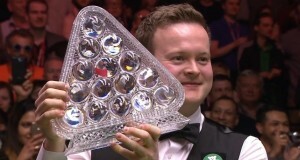 Prior to the start of the tournament, Shaun Murphy told the BBC that he wanted to win the Masters tournament within the next ten years, but as it was to turn out, he only needed a week as this evening he has defeated world number one Neil Robertson 10-2 to claim the £200,000 top prize. 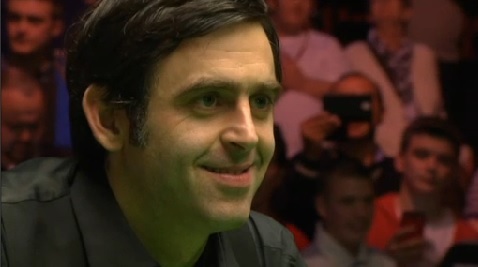 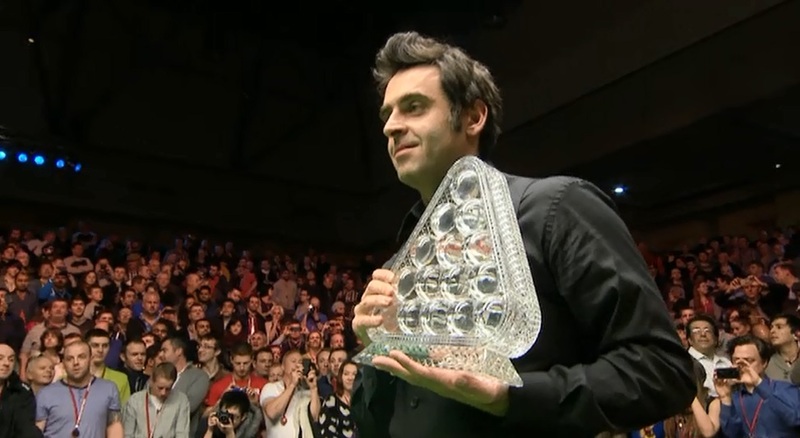 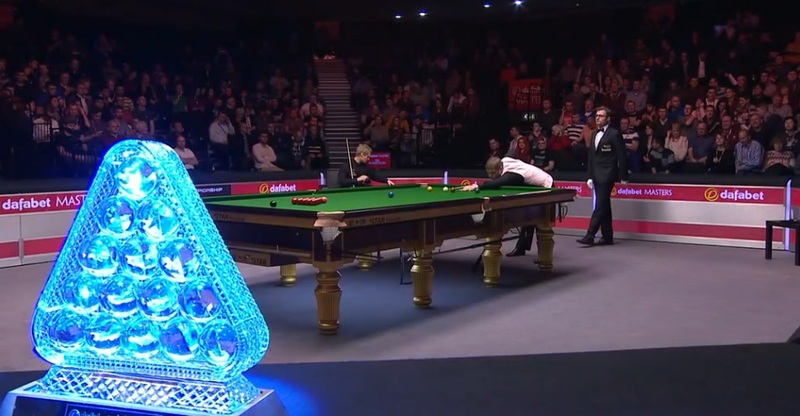 It has been on the cards for some time, but today was the day that Ronnie O’Sullivan surpassed Stephen Hendry’s career total of 775 century breaks, as the Rocket hit number 776 during his quarter-final victory against Marco Fu at the Dafabet Masters. 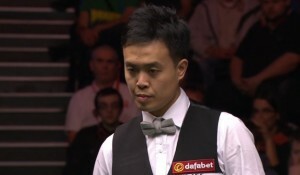 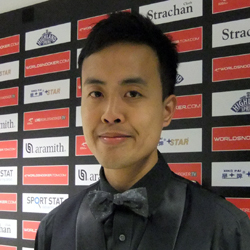 Congratulations to Marco Fu, who has this evening become only the third player to make a maximum 147 break at the Dafabet Masters, the break coming in the fourth frame of his last 16 match with Stuart Bingham. 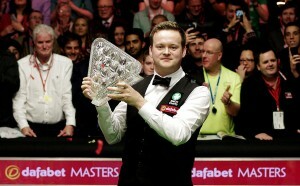 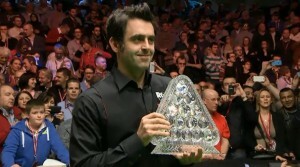 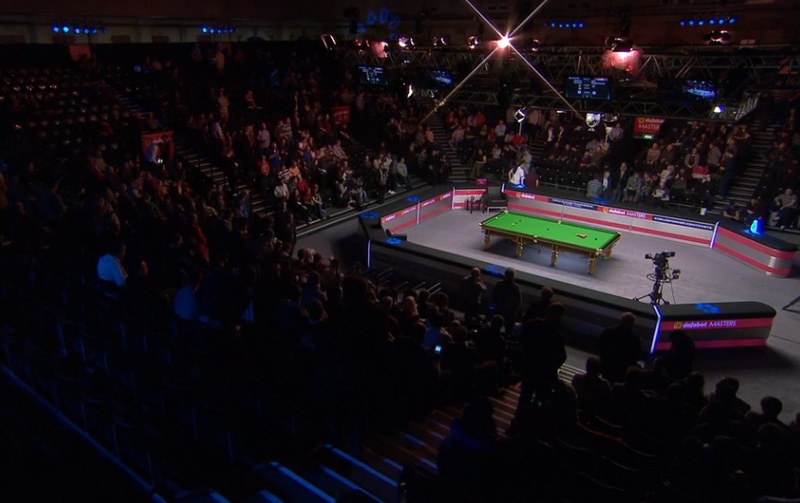 Following snooker’s return to Crondon Park earlier this week, tomorrow sees the return of the televised action as the first major event of 2015, the Masters, gets underway at Alexandra Palace, London.